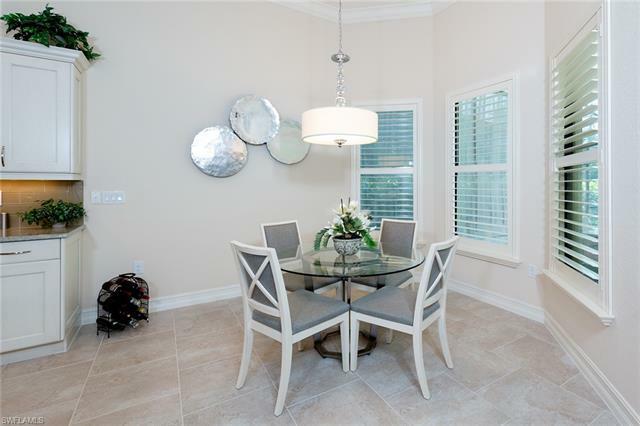 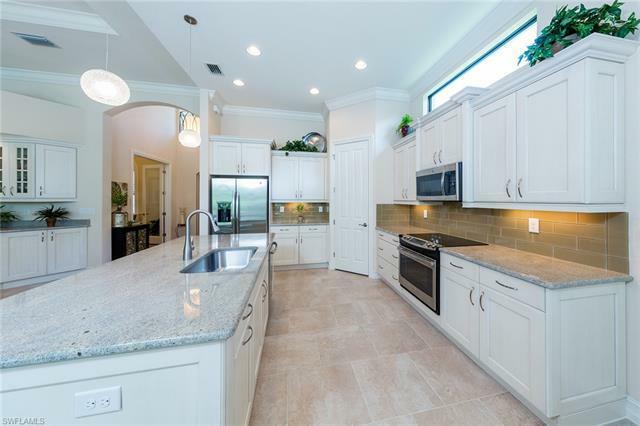 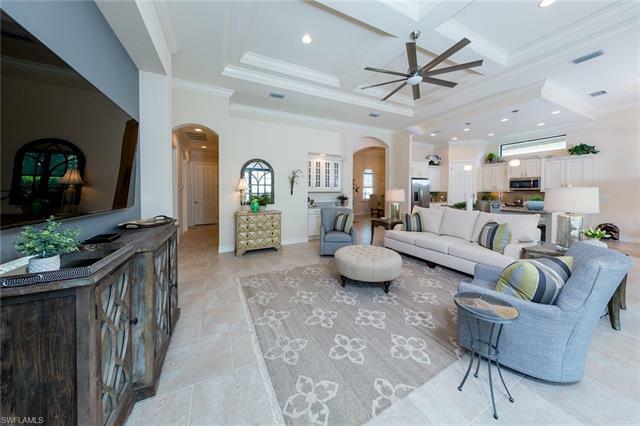 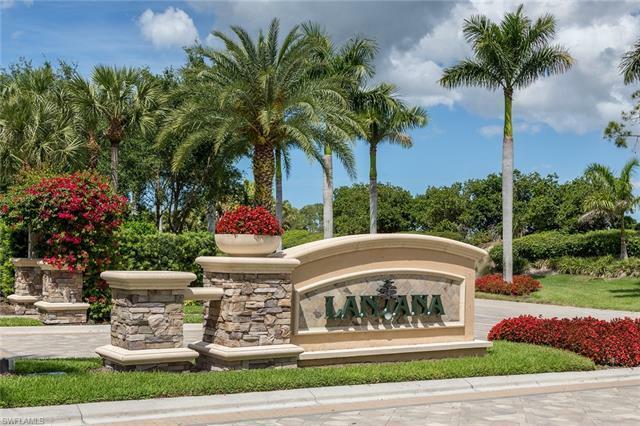 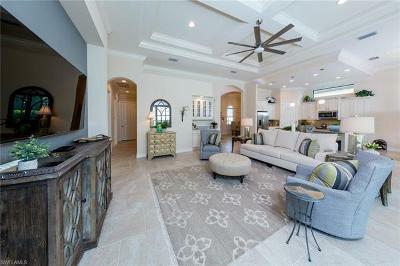 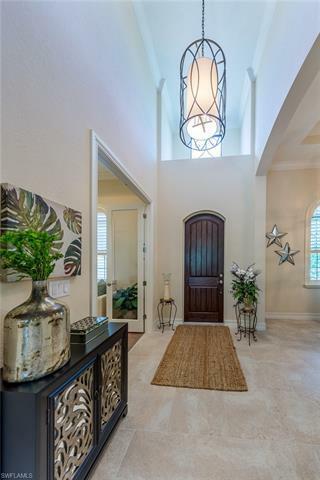 Experience luxury living at Olde Cypress, a gated golf community located only about 8 miles to the Gulf of Mexico. This model look alike home is only 4 years young and offers 3 car garage, 4 bedrooms or 3 bedrooms and office/den. 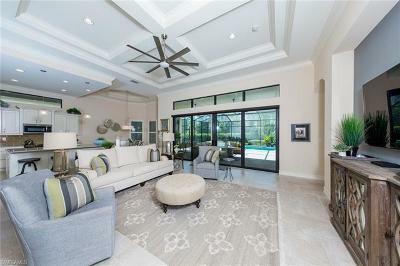 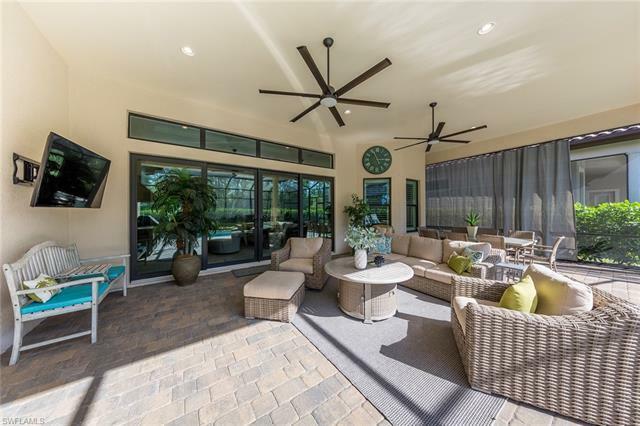 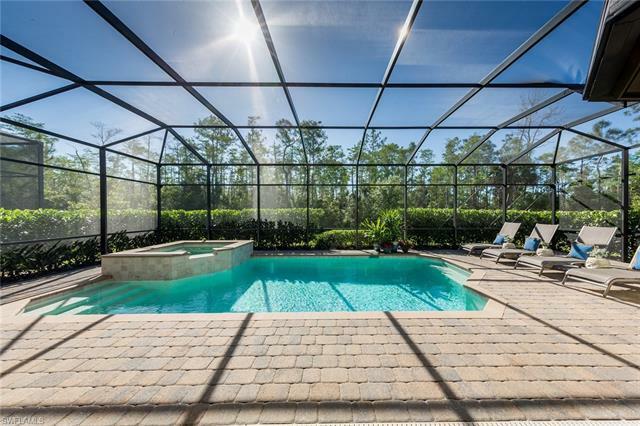 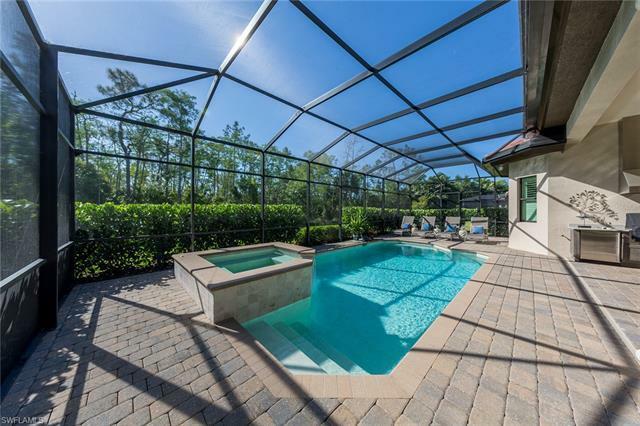 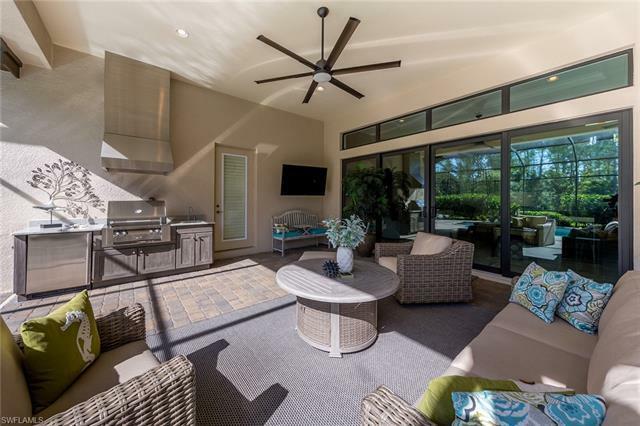 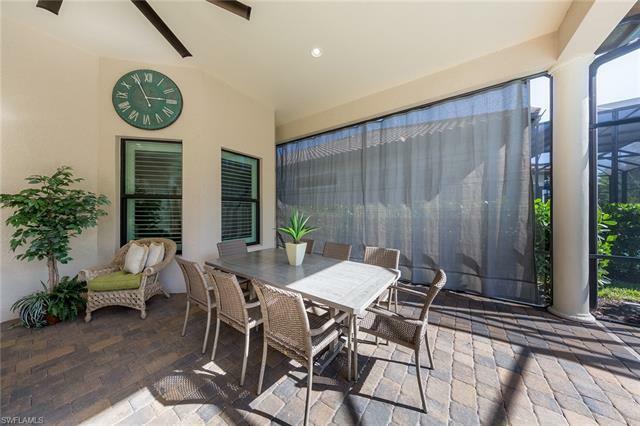 You can enjoy beautiful and spacious outdoor pool-spa area that comes fully furnished by Robb & Stucky furnishings or grill on the built-in outdoor kitchen for your friends and family gatherings. 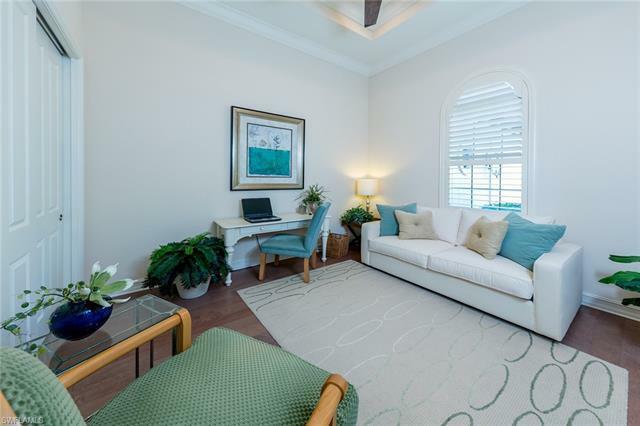 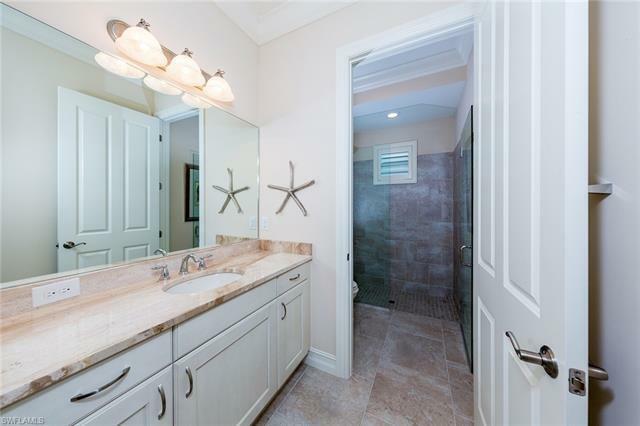 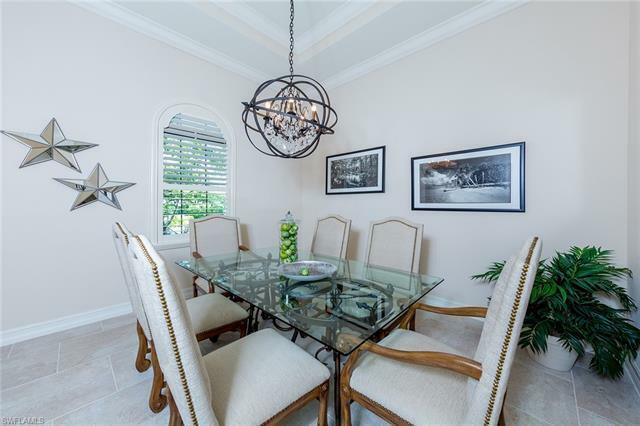 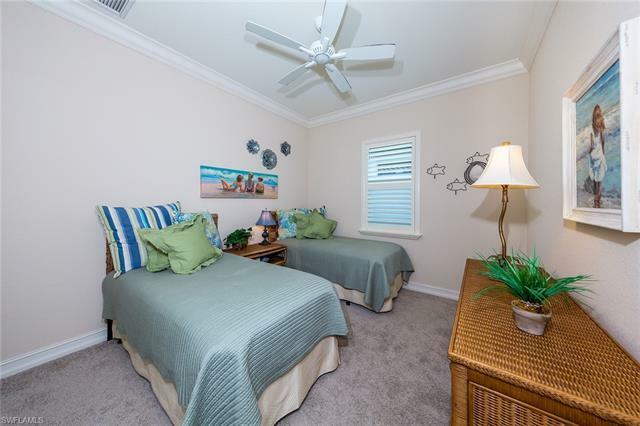 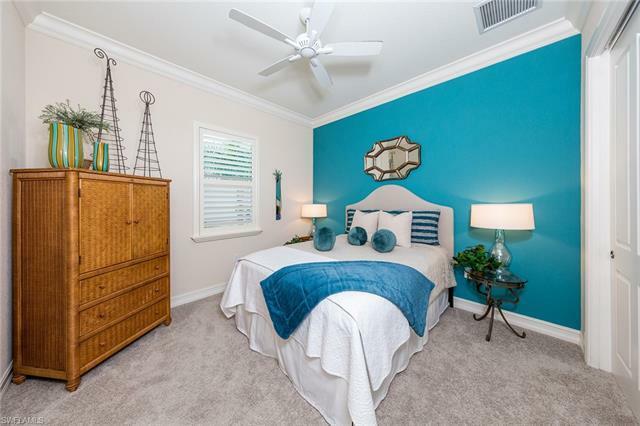 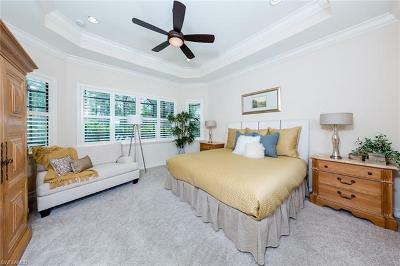 Crown molding details and plantation shutters throughout every room. Kitchen was perfectly designed to accommodate casual or formal dining experiences. 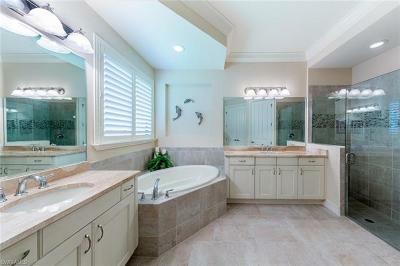 Kitchen and bathrooms offer granite countertops. 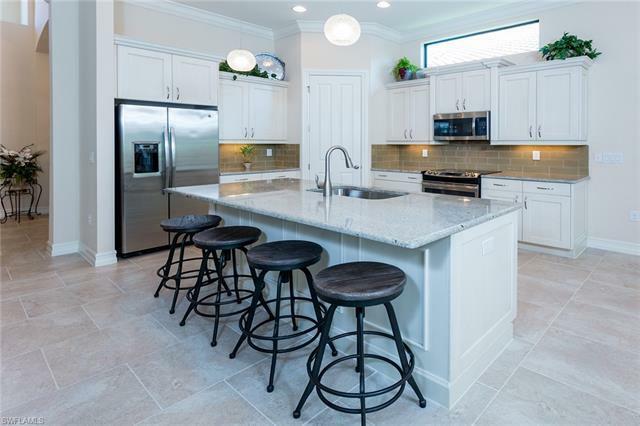 GE stainless steel appliances, MAYTAG Washer and Dryer. 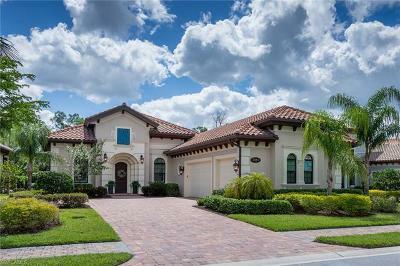 Perfect home and perfect community for your full time or part time living. Make it yours!